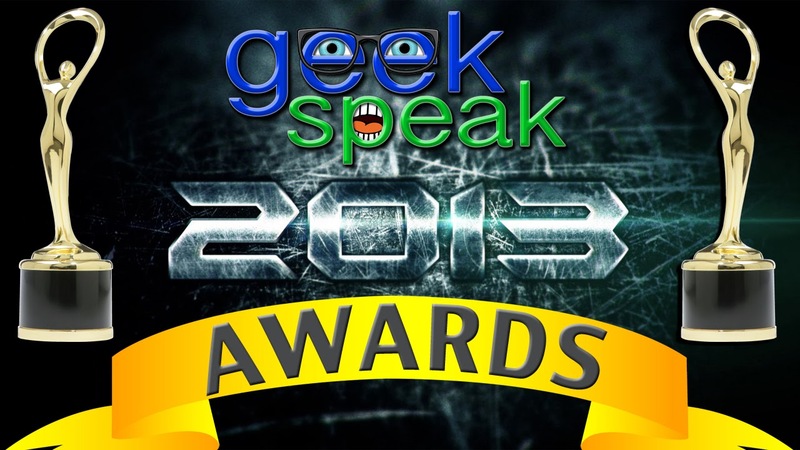 Geek Speak is a weekly radio show with an explosion of nerd conversation. Join hosts Craig Kellerman, Travis Goss, and Mike Paden as they rant on movies, TV, video games, comics, cartoons, technology, and whatever else is sparking our attention. A new year is upon us. To close out 2013 we spend the last show awarding the best, and worst, of the past year. Nominations from twenty-five categories will be debated until one winner is declared. Categories include Super Hero of the Year, Geek Icon of the Year, Best Movie of the Year, Video Game Console of the Year, Trainwreck of the Year, and many more.